Sunshine Week, that celebration of journalistic freedom and the public's right to know, may be well over, but you can keep the spirit going. 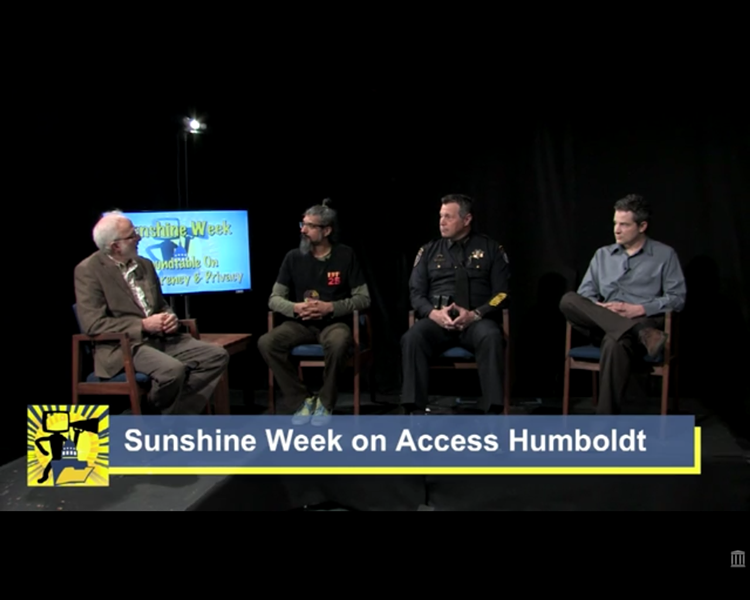 If you missed Access Humboldt’s March 20 “Transparency and Privacy Roundtable” hosted by Sean McLaughlin and featuring Shahid Buttar of the Electronic Frontier Foundation, Eureka Police Chief Andy Mills and the Journal's own news editor Thadeus Greenson, no worries. You can watch it right here. Look at us, sharing footage just like that. 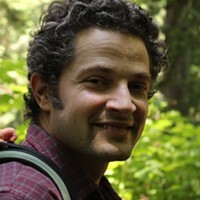 Roll the Tapes. All of Them.